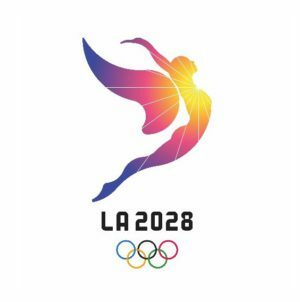 The beautiful city of Fort Lauderdale will host three important events for the Olympic Movement and the development of sport in the Americas this December. 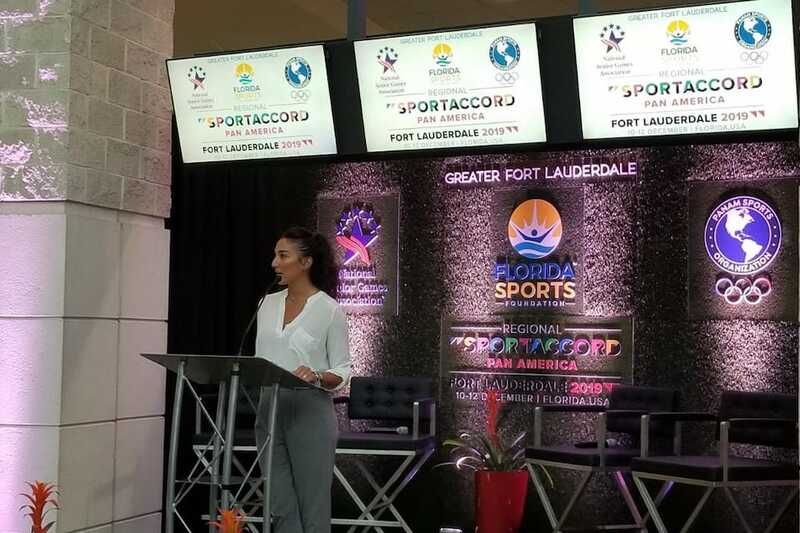 This trio of grand events will take place in Ft. Lauderdale beginning on 10 December with the start of the very first ‘Regional SportAccord’ convention, a new exhibition specifically tailored to continental sport, with the Americas and Ft. Lauderdale chosen to host this historic first edition. 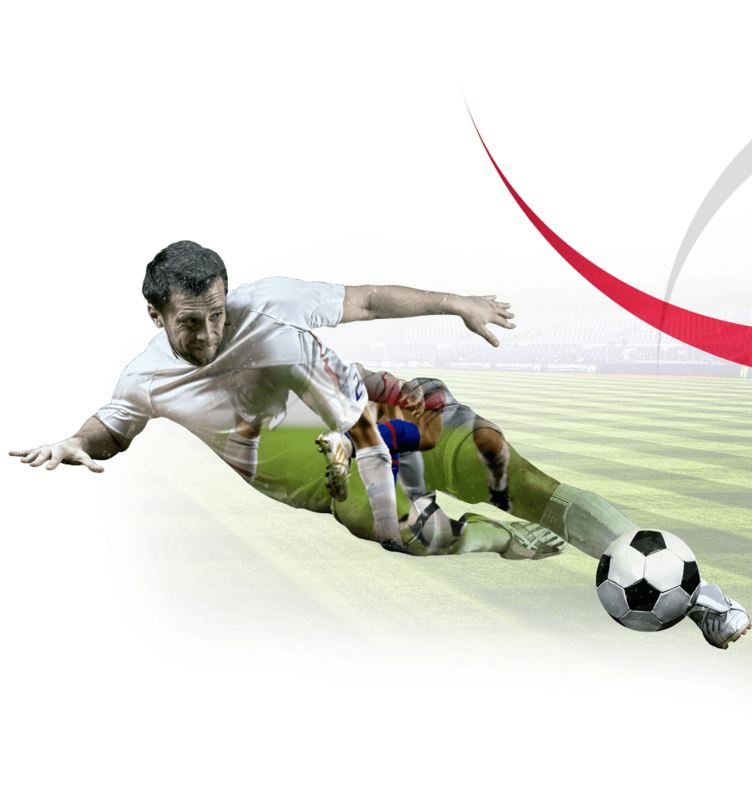 The Regional SportAccord Pan America Convention marks the first networking and conference event to bring the Pan American, and the Olympic and non-Olympic communities, together in one location. As an added bonus, the Regional SportAccord Pan America exhibition floor will remain open for an extra two days to accommodate attendees of the Americas Best Practices Symposium which takes place from 13-14 December in the same location as Regional SportAccord Pan America. In addition, Panam Sports is opening 50 delegate spots exclusively for attendees of Regional SportAccord Pan America who also wish to attend the Americas Best Practices Symposium. On 13 December, Panam Sports will proudly present the historic and inaugural Panam Sports Gala. 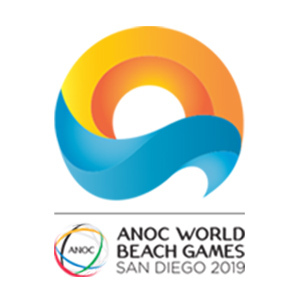 At the Fort Lauderdale Marriott Harbor Beach Resort & Spa, the best athletes and the most inspiring performances from the largest and most important multisport event in the Americas – the Pan American Games – will be honored. 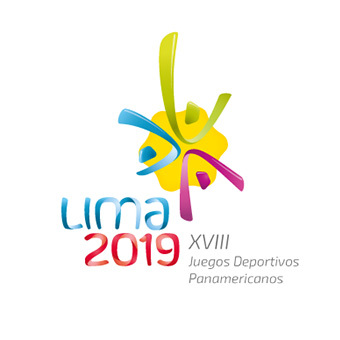 The Lima 2019 Pan Am Games will be held from 26 July to 11 August in Peru’s capital, featuring more sports, more athletes and more Olympic qualifiers than any of the previous 17 editions of the Pan Am Games. 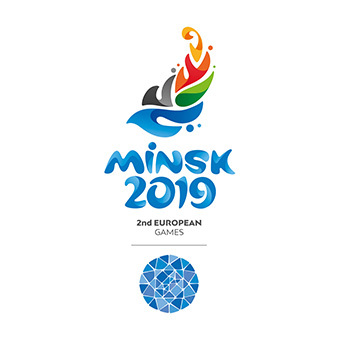 With the stakes at these Games higher than ever, there will be no shortage of spectacular athletes and competition to highlight and recognize during the Panam Sports Gala. “Panam Sports vastly appreciates the commitment to promoting sport in the Americas by this beautiful city of Fort Lauderdale. With scenic beaches and facilities like the great Broward Convention Center, we are sure that these three important events will be incredibly successful. 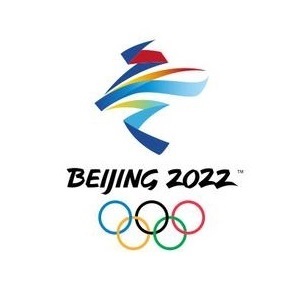 Panam Sports is excited to make history with this fantastic city by hosting the first Panam Sports Gala where we will celebrate the heart of Americas’ Olympic Movement – our Athletes,” said Neven Ilic, President of Panam Sports. 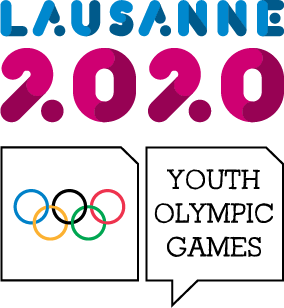 With the establishment of new Panam Sports offices in Miami in 2017, the organization of Panam Sports Training Camps in Ft. Lauderdale in 2018 and the Panam Sports Gala, Americas Best Practices Symposium and Regional SportAccord Pan America this December, Americas’ Olympic Movement is proud of the second home it has found in Florida.